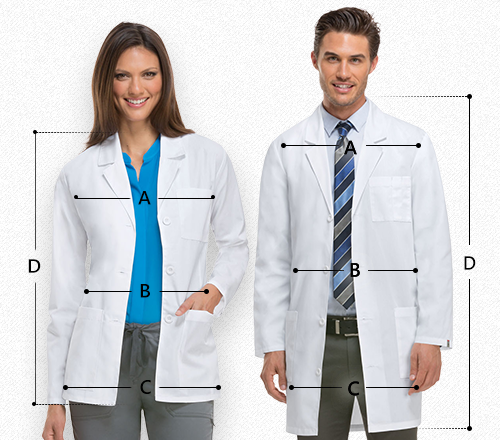 Lab coats are those essentials which are forever high in demands. 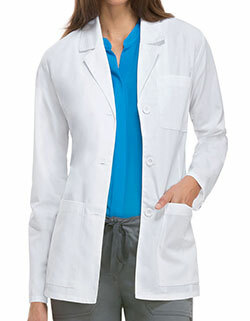 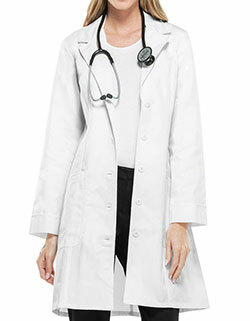 Cherokee Infinity women's 40" long lab coat which is fit for all seasons. 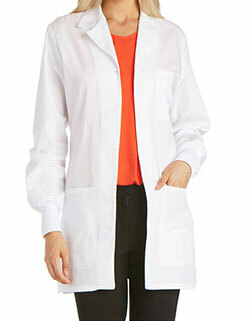 The lab coat made up of polyester and spandex poplin features a tailored fit with back princess seams, concealed button front placket, pointed shirt collar, button cuff sleeves that roll up with button tabs, front welt pockets and hi-low shirttail hem.